Who Are The Bakhtiari? Are They Still Nomads? Who are the Bakhtiari? | Are They Still Nomads? Maybe you’ve heard of Queen Soraya, the Iranian-German empress, or Prime Minister Shahpour Bakhtiar, the last prime minister of the Pahlavi era? What about the NFL Green Bay Packers player David Bakhtiari? All of them are members or descendants of the Bakhtiari tribe. Soraya Esfandiary-Bakhtiary was the queen consort of Iran as the second wife of Shah Mohammad Reza Pahlavi, and an actress. The Bakhtiari is one of the largest and most prominent tribes of Iran. Yet, when we look beyond the grandiose splendor that surrounds their high-profile members, we discover a tribe rooted in humility and with a deep connection to nature. Although the origins of the tribe are debated, the Bakhtiari themselves trace their lineage directly from Cyrus the Great. Others claim that they are descendants of the Iranian epic hero Fereydoon. But what is certain is that they have been roaming the lands of Persia for thousands of years and are an integral part of its history. 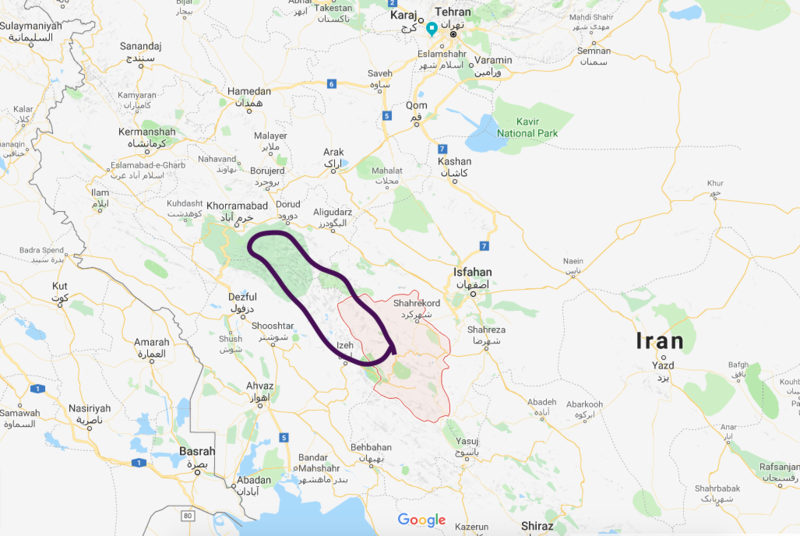 The Bakhtiari live between the region of Khuzestan and Chaharmahal va Bakhtiari (Yes, that’s right. The province is named after them). They speak a dialect of Persian called Lori and are Shia Muslims like the majority of the country. Today, the estimation shows that only a third of the tribe remains nomadic. Since many have settled down to become agriculturist. Some others were forced to move to cities due to economic hardship and unemployment. Yet, those that continue the nomadic lifestyle undergo one of the most challenging and fascinating migratory traditions alive. 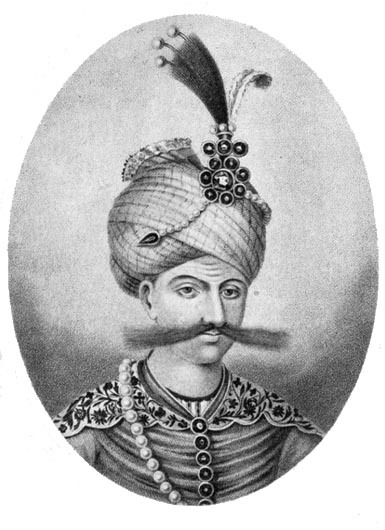 Throughout most of Iran’s history, the Bakhtiari have lived as independent smaller clans and only formed a union during the reign of Shah Abbas the First in the 16th century. They created this union or confederacy for self-defense and self-preservation against attempts by the central Persian government to control these clans. And so, for four hundred years this power struggle between the tribe and the Persian rulers continued. Yet, the Bakhtiari never gave up on their desire for a fair ruling by the central government. When Naser al-Din Shah became more autocratic and tried to bypass the constitution, it was Bakhtiari warriors who captured Tehran in 1909 and pushed for the implementation of the constitution. Let’s also not forget that oil was first found in Iran on the winter grazing grounds of the Bakhtiari. The British, who were the first exploiters of Iran’s oil, knew they had to have some form of agreement with the Bakhtiari to be able to continue their oil exploitation and production. But Reza Shah, like many kings before him, was worried about the tribe’s growing power. He ordered that the British deal directly with the Government of Khuzestan instead of the Bakhtiari Khans. Then he arrested, tortured or executed many of their leaders. Reza Shah’s nationalization policies also worked to force all subjects, including the Bakhtiari, to speak one dialect of Persian and learn one version of the history of Iran in school, ignoring the multi-ethnic diversity that has always existed in Iran. Subsequent governments also continued these practices and tried to encourage or force the Bakhtiari nomads to adopt sedentary lifestyles. However, this does not mean the Bakhtiari faded from the front pages of Iranian history. 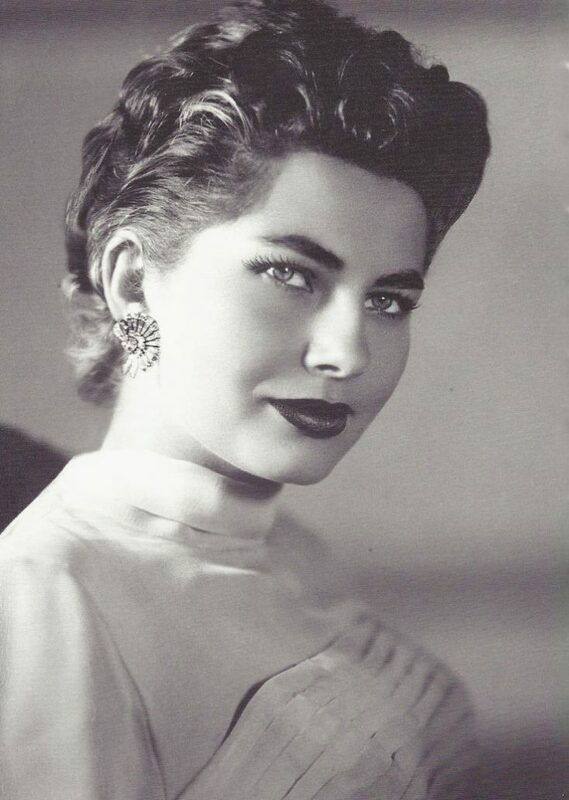 For some very interesting life stories, look up Teymour Bakhtiar, Queen Soraya, or Shapour Bakhtiar. 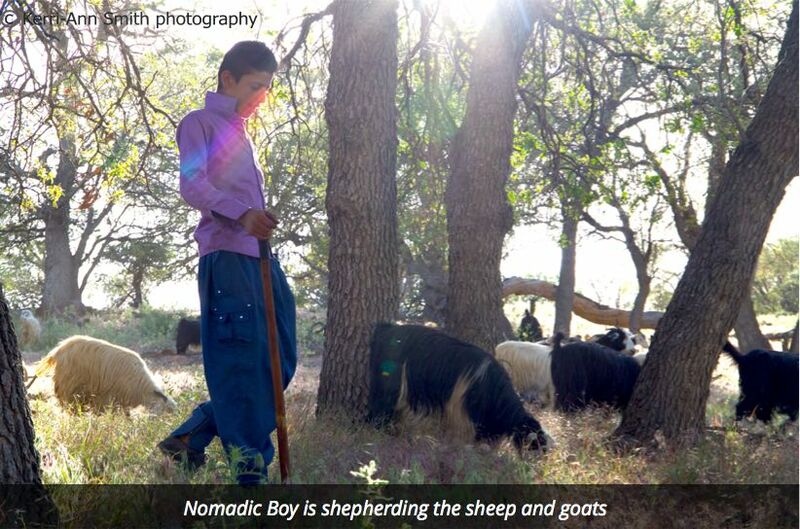 Much of Bakhtiari culture is based on their seasonal migration and the fact that their primary source of income is their livestock. For example, they eat little meat during the migratory period as the meat will make them feel heavy and stop them from moving quickly. Instead, they use milk, yogurt and dough as their main source of nutrient during this period. Even their handicrafts contain the hairs of the animals they take care of. The Bakhtiari are famous for their black tents, Siah Chador, which is waterproof and woven using the wool of their goats. Even more well known are their carpets, made from ewe wool and typically with geometric or floral designs and famous for their vibrant colors. Both men and women have hard working days. As the men go out to farm and shepherd, the women bake bread, fetch water, milk the goats, and take care of all other household needs. A common sight you will see is what looks like a large waterskin swing. The waterskin, called Mashk, is usually made out of cow or sheep bladder because it works well to retain water. Milk is poured into it and two women work to swing it back and forth, so much that butter eventually floats up. During this process, the women sing traditional songs to make the work more enjoyable. The Bakhtiari have many folk songs for every occasion. Check out some audio clips of their songs sung during the Kooch. The men wear a no-rimmed wool black hat, baggy trousers and a coat with black and white stripes called Chogha. 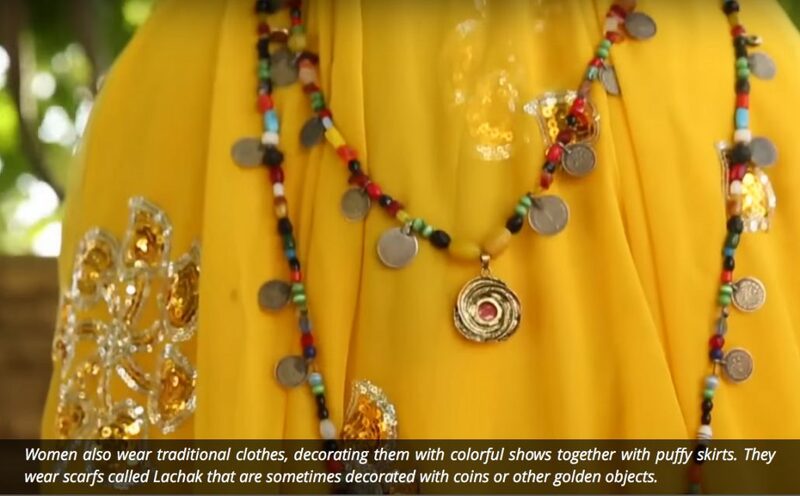 The women wear long flowy skirts and scarves usually detailed with stitching, coins or other gold and silver objects. Although the style of clothing really depends on the weather and the tribe, oftentimes you’ll see a wonderful array of colors being used. The simplicity of the possessions they own also roots from their nomadic lifestyle. Since they have to move their homes twice a year, through rugged terrain and dangerous mountaintops, the less they own, the easier it is to move. This isn’t to say they are poor. The amount of livestock nomadic families own can end up being of high value. Each nomadic tribe in Iran has a very diverse history and culture. 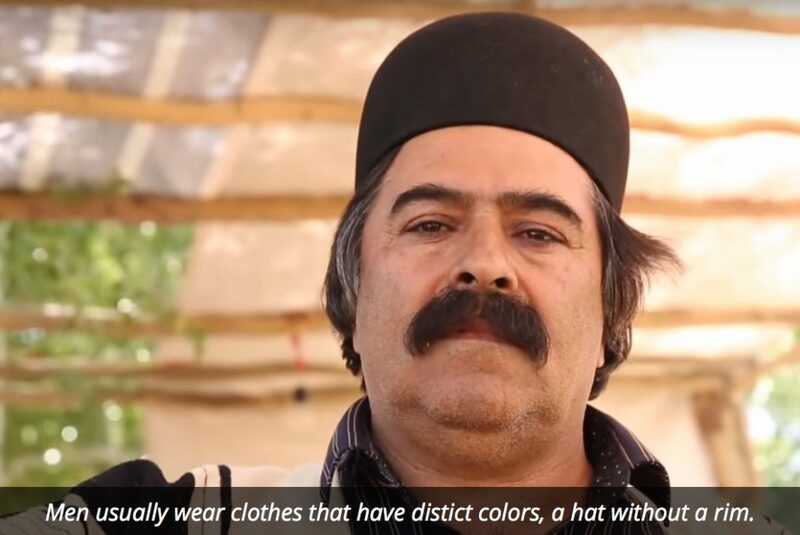 Yet, even within the Bakhtiari tribe, you can see a lot of differences. Such differences are in terms of ethnic background, traditions and everyday lifestyles. The unity of these clans is rooted in a social structure which is based on a number of social hierarchies of several categories. The smallest and closest unit is the nuclear family, Bahon, who live under one tent. Throughout the year, they live with several other tents composed of the extended patrilineal family (Olad), creating a kind of encampment known as Mal. In the past, when it came time to migrate, the Olads traveled in joint family groups known as Tira. This was the largest social unit that you would see living in one location as the Bakhtiari tend to spread out to avoid scarcity of natural resources in one area. Back then, it was important to travel in large groups as there were many thieves and dangerous animals along the route. Today, these dangers have mostly disappeared and it is more common to see only two or three families traveling together. The Tira make-up the various Bakhtiari clans called Tayefeh. The clans are all part of different sections (bab) and these sections make-up one of the two parts of the Bakhtiari tribe, the Haft Lang or the Chahar Lang. The largest unit is, of course, the tribe itself, which would be Il. 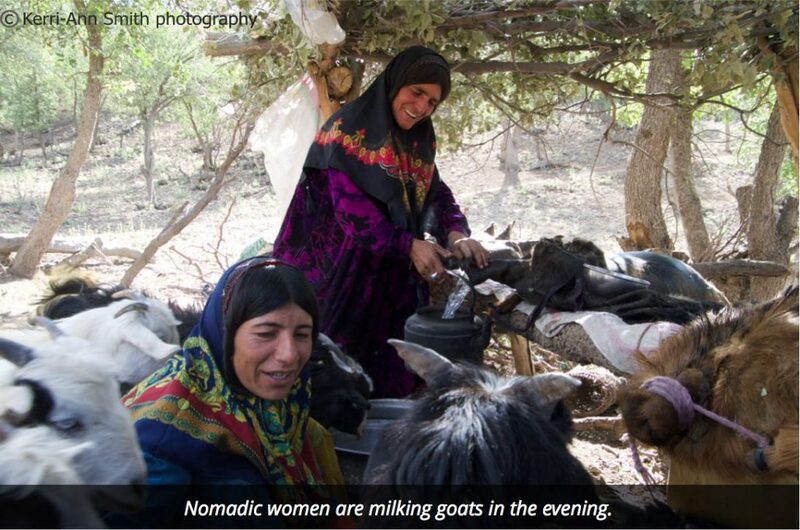 Twice a year, around 200,000 nomadic Bakhtiaris make a 300-kilometer journey with their entire flock of sheep across the steep mountain passes of the Zagros. Throughout the years, since only a few safe pathways exist across the treacherous mountaintops, they have no choice to use the same passes every year. The tribe moves from the cool pastures used in the summer to warmer regions for the winter and vice versa. Yehlagh is the summer abode high up in the mountains and Garmsir is the winter home in the low hills of Khuzestan.